Tech projects for real people. All projects created by Toni Prada. Simple but powerful, it enables a delightful experience focused on providing the content and getting out of the way. 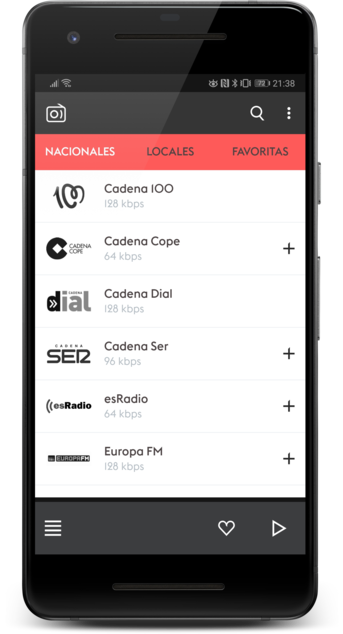 With more than 3M downloads, Radios de España is a reference in the Android Spanish market since 2010. 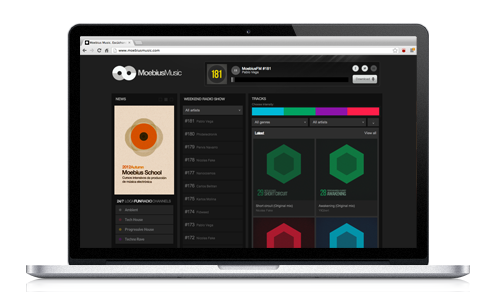 A music experience and a hub for all content related to Moebius and its parties, original content, courses, media channels and radio stations.